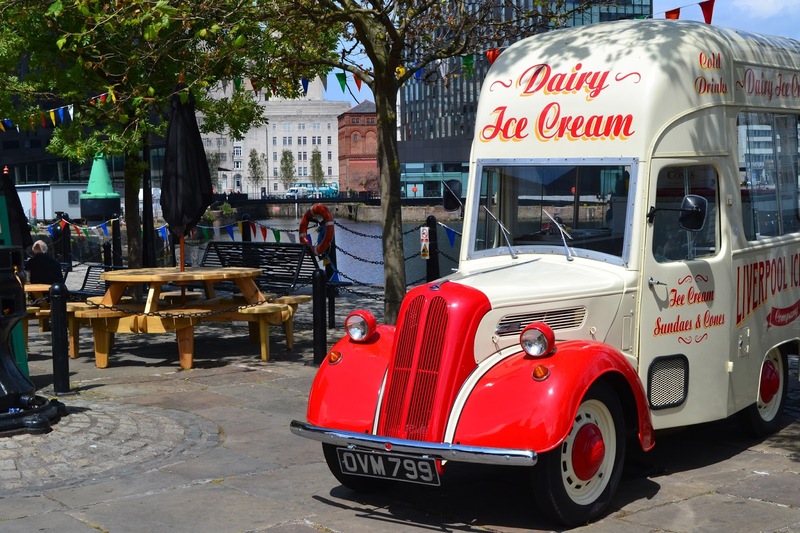 Travel: Exploring Liverpool & Central Perk! 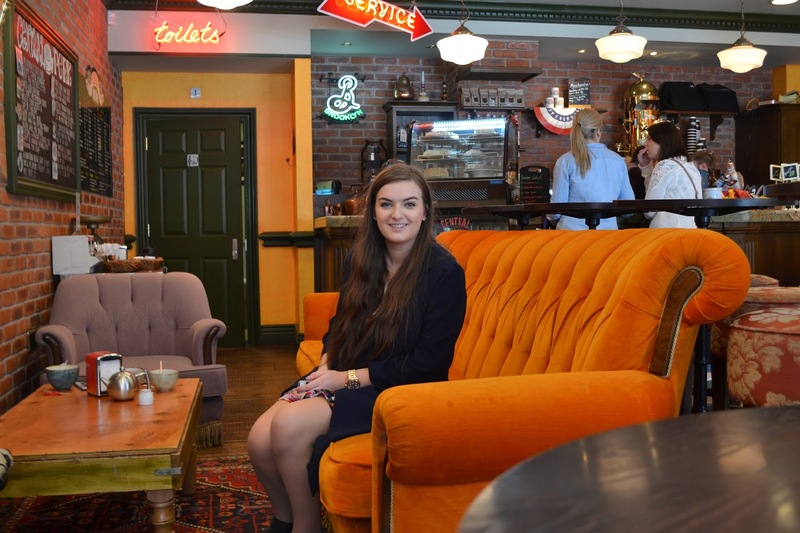 I’m a pretty huge fan of the TV Show Friends and when I heard there was a Central Perk Cafe in Liverpool, I knew I had to go and I dragged Alex along for the ride. I think it’s safe to say Friends is my favourite TV show, I’ve seen every episode a million times and even visited the apartment block in New York (It’s on my bucket list to visit the original set on the Warner Bros tour in LA!). 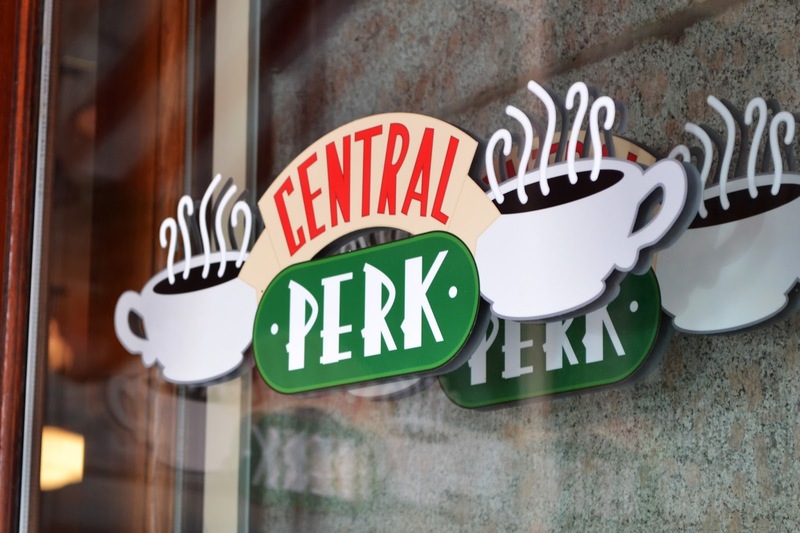 There’s two Central Perk Cafe’s in Liverpool (and also one in Chester) and we went to the Hatton Gardens branch which was a short walk from the high street. Any fans of the show will love this place, It’s just like the show with the big couch and big coffee cups – I was literally in my element! 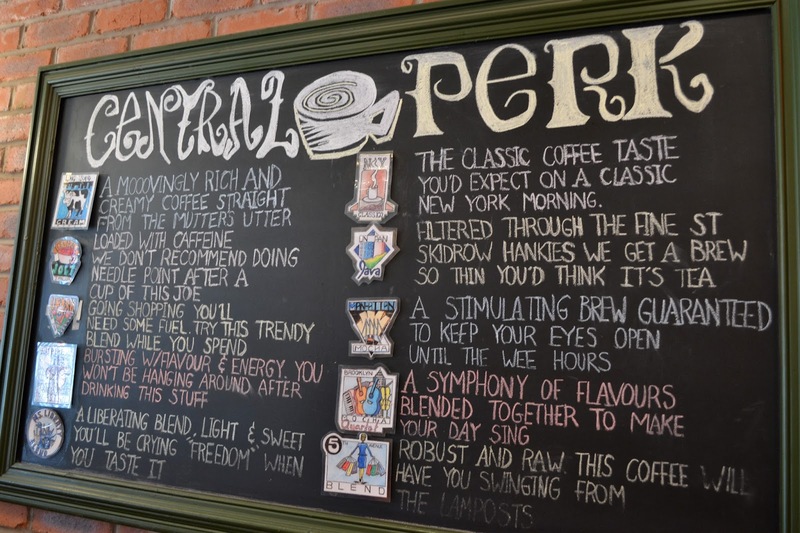 There was also a selection of American refreshments and sweets to purchase, as well as some Central Perk memorabilia (I bought a mug!). 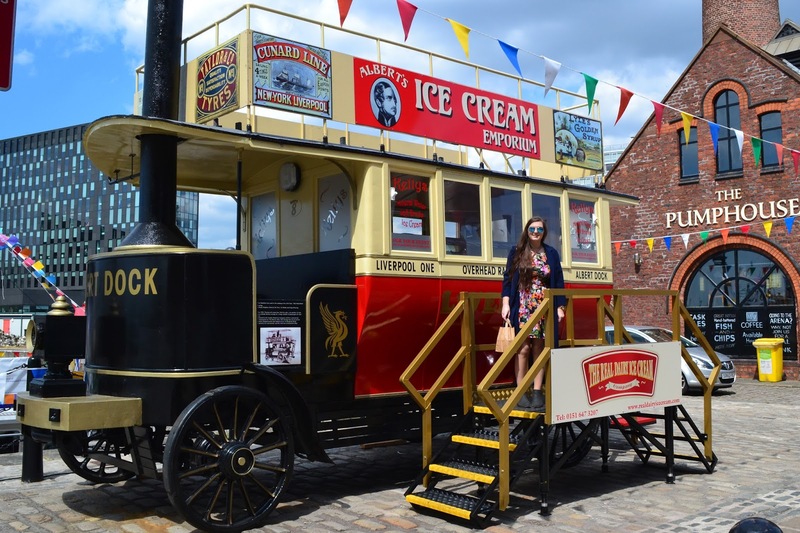 I will definitely be back as I just loved the place and I really hope it expands into Yorkshire! 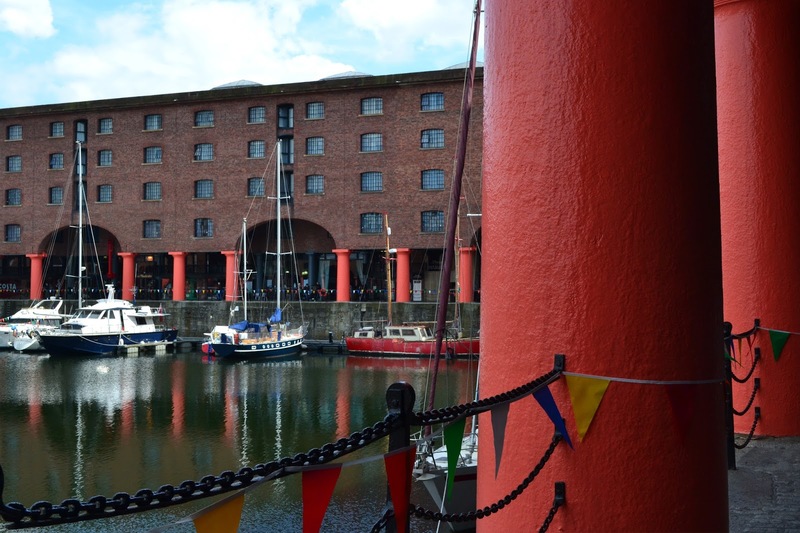 Alex and I have actually never been to Liverpool so after our visit to Central Perk we explored the city. 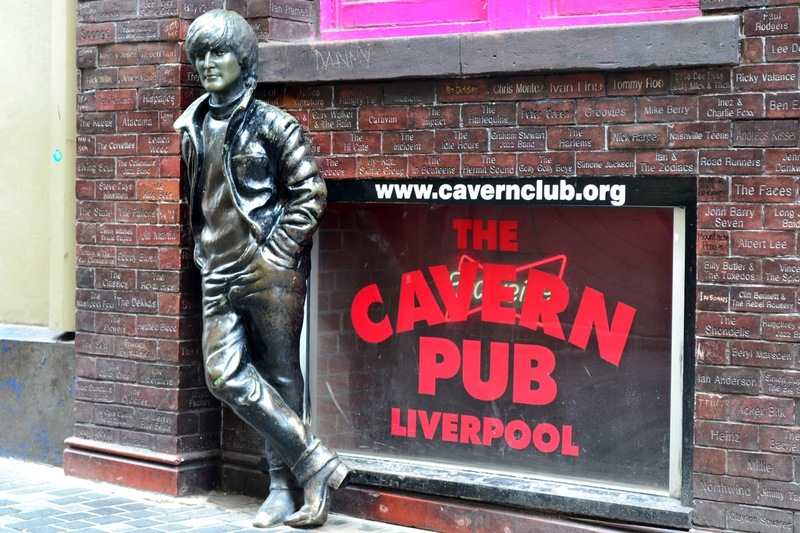 We first visited the Cavern Quarter which is where the Cavern Club is where The Beatles rose to fame, we didn’t go inside but we joined the gaggle of tourists outside and posed for photos. 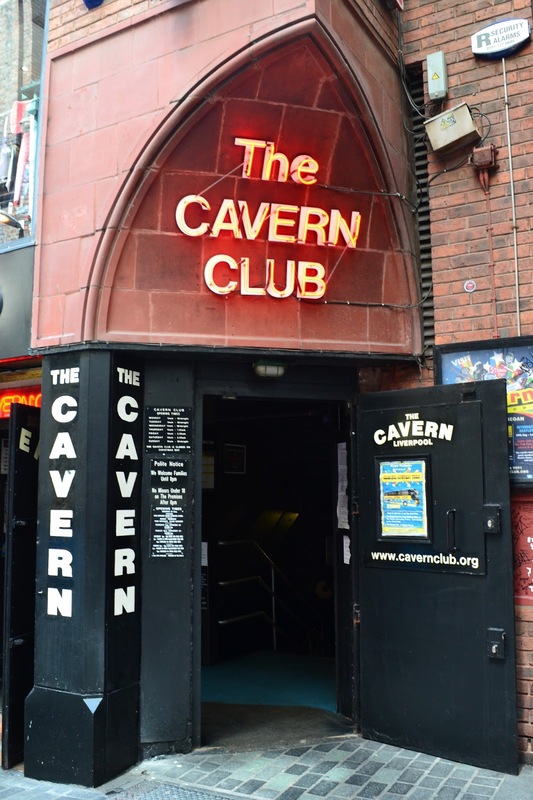 Opposite is the Cavern Pub which is a sister venue and had all the acts ever to have played there enscripted onto the brick work. We spent quite a while looking at all the names and spotted people like Adele and Oasis. 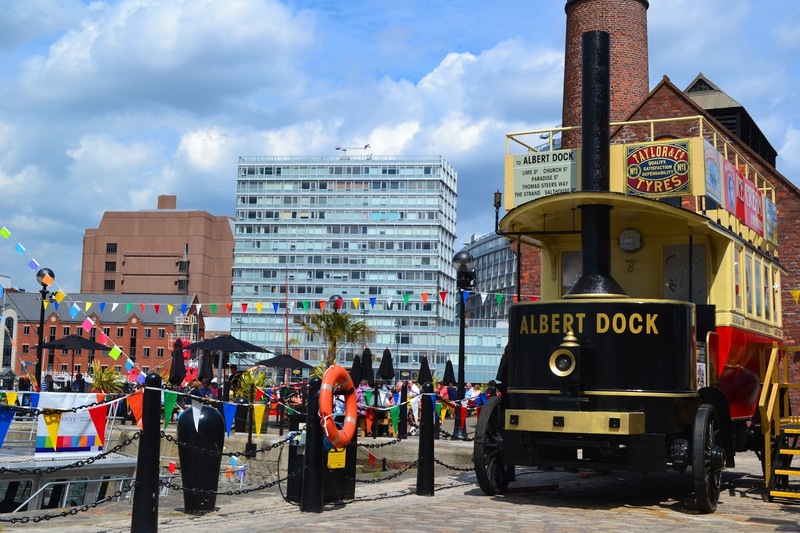 We was really fortunate to have beautiful weather all day which was perfect for mooching around the Albert Docks which was an absolutely lovely area. 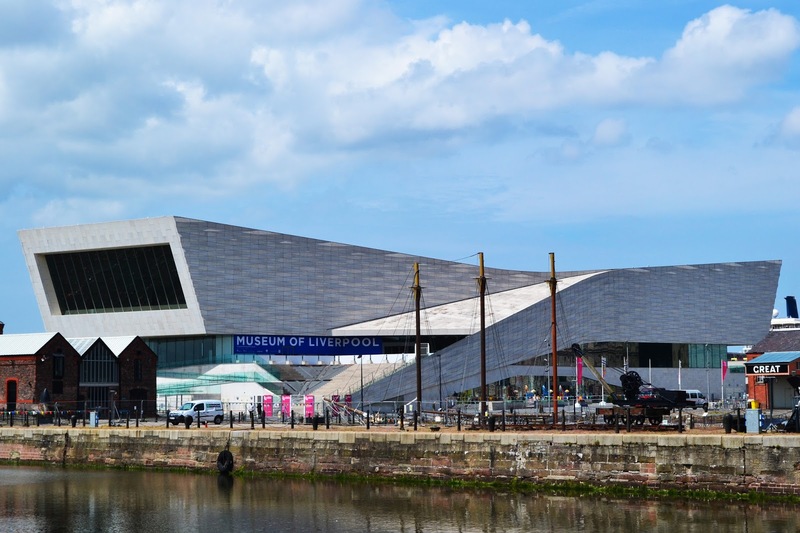 Around the docks is the Maritime Museum, Tate Liverpool and The Museum of Liverpool – which we went to as it was free! The building itself was insane and reminded me of The Deep in Hull! 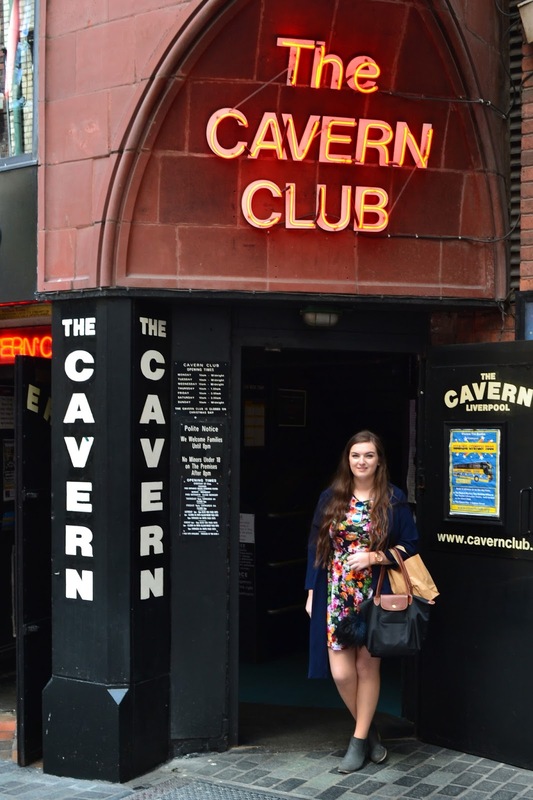 I can’t believe that I had never visited Liverpool before as its such an amazing city and the shopping is spot on! The Harvey Nichols Beauty Bazaar is my idea of heaven and the Liverpool ONE has so many great shops, we spent a lot of time browsing before heading back for our train! It was such a lovely day out and I can’t wait to go back again sometime soon! Giveaway: £50 Voucher for Bonmarché! Whaaaat? This place looks awesome!! 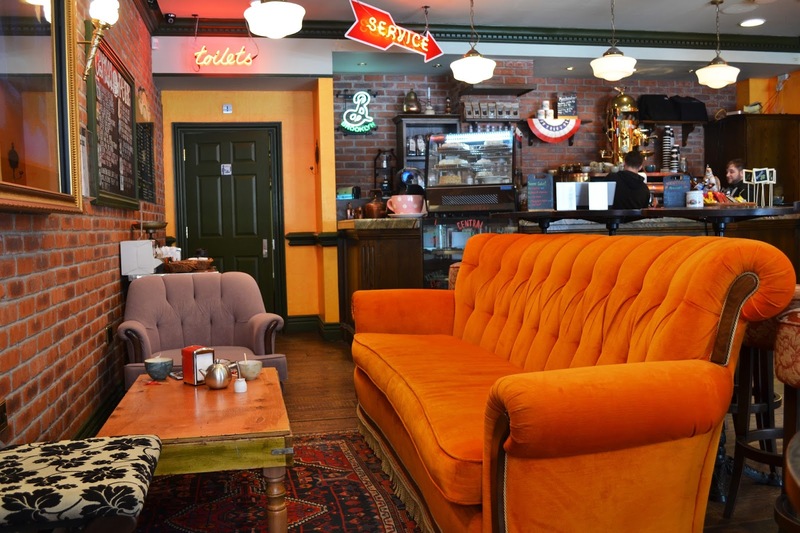 OMG, I had noooooo idea there was an actual central perk in the UK – I still have a central perk tee that I bought in the height of friends fame!